It has been a busy time on the farm. The chickens take about 45 minutes of attention each day and we are in full swing putting in our flower and vegetable gardens. Now. True this: the Mallowman and I do a lot of things together really well. We executed flawlessly in response to the cottonmouth snake. 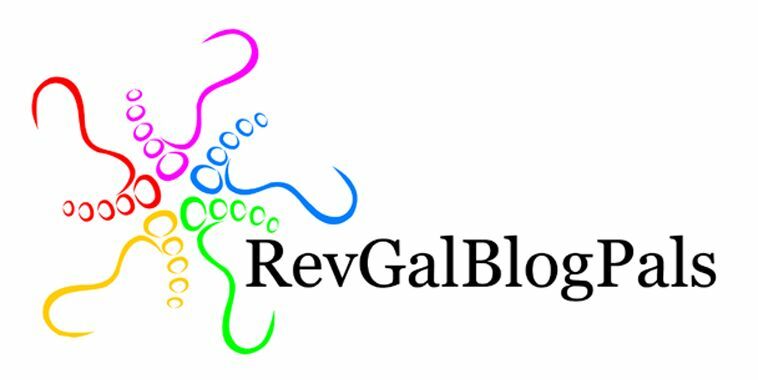 We have learned so enormously much about parenting our special girl Maria. I don’t write about her much these days but she is finding her way and we are finding our way to stay connected, primarily through exceedingly funny and silly text threads. I could not ask for a better parenting partner than my spouseman. We are now at the place where we let the chicken girls come out of their coop and range around for a while each day and it takes both of us to get them back inside. I suspect anyone watching us would fall off their chair laughing. But we get the job done. There are other aspects of our life when I do well to remind myself of our inner “three-year-olds”. Three year olds and sometimes, Sherod and I, do a lot better when we engage in parallel play rather than trying to play together. We each make coffee in totally different ways. He’s into his Kuerig and I roast and grind my own beans. There’s a fairly significant list like that and we don’t necessarily know how it will go when we start on something new. It has become very apparent that parallel is the way to go when it comes to the garden. So we have HIS part. And HER part. His goes length-wise, mine goes crosswise beside and behind the fig. 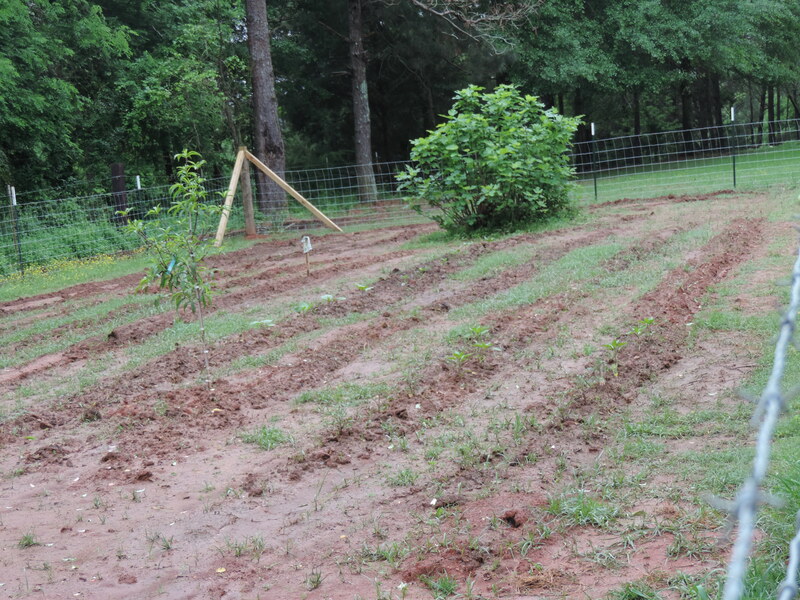 HIS part–well defined furrows and plants all doing well…a little on the weedy side but that’s going to change soon. I imagine his part is going to be hugely successful. Sherod has so many innate gifts, such a capacity to just do things. Me, what I am good at is reading instructions. Since this gardening is new to me, I have done lots of reading. One thing I learned, that made all the sense in the world to me, was that people of our age do well to consider raised garden beds. Think about it. Sherod and I have got three bionic hips between us and both of us know a thing or two about joint, bone and muscle pain. Makes sense, right? Well. This has been a source of some amusement for the spouseman. Real gardeners put their plants in the dirt. 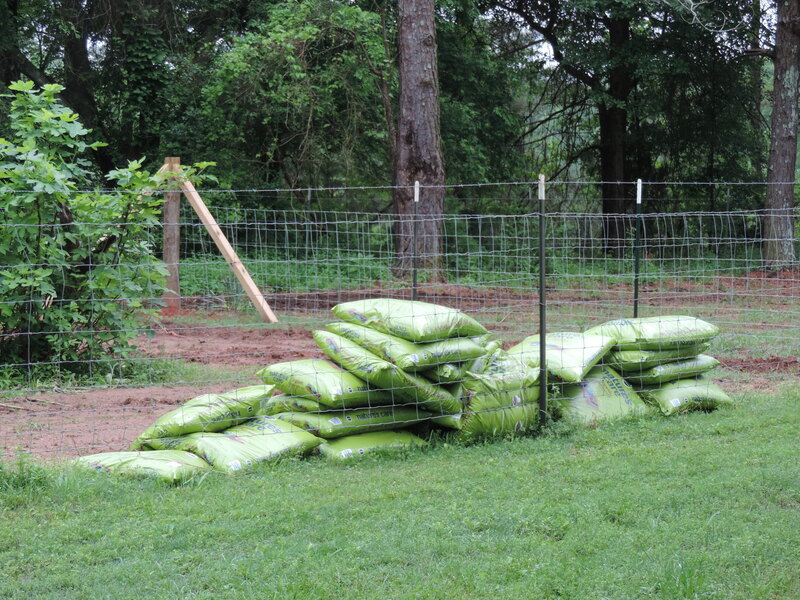 When I began to make noises about the raised beds, his first line of response was resistance. We went back and forth, with me first caving and then deciding, no, I really wanted to try this. I did some more research, found a kit for an 8 x 4X x 1.5 bed on Amazon I thought I could assemble by myself and informed him I was gonna do this thing. He said, “fine. Calculate how much dirt you need. 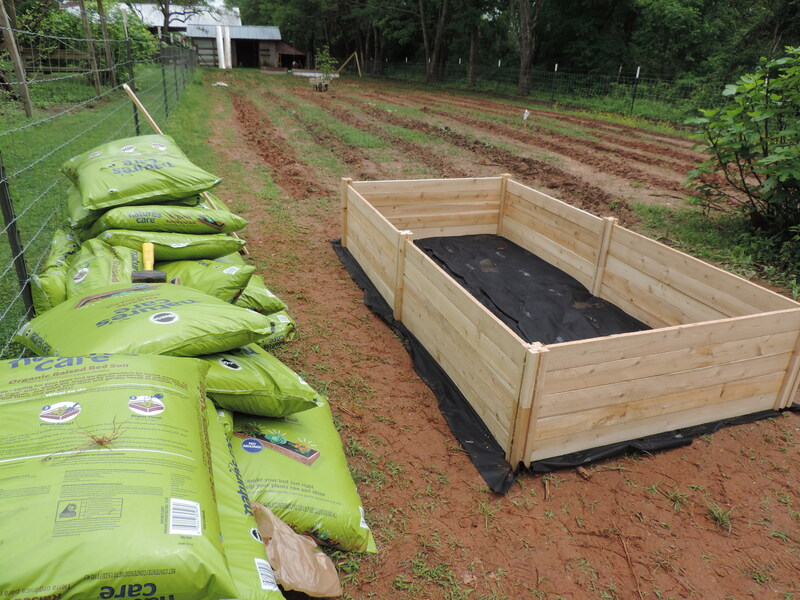 I really don’t want to get pulled in to haul dirt and a bed that size will need a whole lot of it”. So I did the math. I needed 48 cubic feet. Then I did some more research. I could get organic soil at Home Depot, order and pay for it online and pick it up with a minimum of hassle. Again, Sherodsito was most patient and gracious about driving by the Prattville store on Saturday evening. I had to buy 32 bags and the order was already on a pallet, ready to get loaded into the back of his truck. I also got me a roll of weed blocking fabric. Sunday, after I got home from Tuskegee, I backed his truck as close as I could to the entrance to the garden. I had a small path I could follow from the truck to where I planned to place the raised bed because we have also planted a ton of wildflower, zinnia and sunflower seeds in the half of the garden that hasn’t been prepared for our vegetables. Our friends Mike and Mary gave Sherod this cool little wagon for his retirement and Sherod is most gracious about sharing stuff like that with me so he let me haul the wagon out of the pole barn. I could load three bags at a time ; eleven trips from the truck later I was done, hot, sweaty and caked in red Alabama mud. It took me about an hour and half to get this part of the project done and on Sunday night, I was in bed by 9 and yesterday, woke up in the exact same place where I had fallen asleep. Then I had a pretty busy day with my other job. I had to go to Birmingham for a late afternoon meeting and on Thursday I head to Philly to do a major presentation (3 hours, total) for one of the most influential groups of leaders in the Episcopal Church. I’ve been working hard on that prezo. Plus, I was waiting for my kit to arrive. Plus, it was raining cats and dogs. My first round of seeding was a wretched failure but I now have squash, cucumber, eggplant, orange bell pepper, melon and watermelon seedling doing really well. I also have several tomato plants ready to go in the ground. I won’t be able to get everything in that one bed—I’ll have some that will need to go in the ground. But still–it is a start. The good news is that we have found a way of doing this that works and keeps the peace. The bad news is we both like pretty much the same vegetables so there is a whole lot of duplication going on. I figure we will have plenty of produce to share with the local food pantries and our friends. Wish I could send some of it down to Florida! Oh, and this as well. 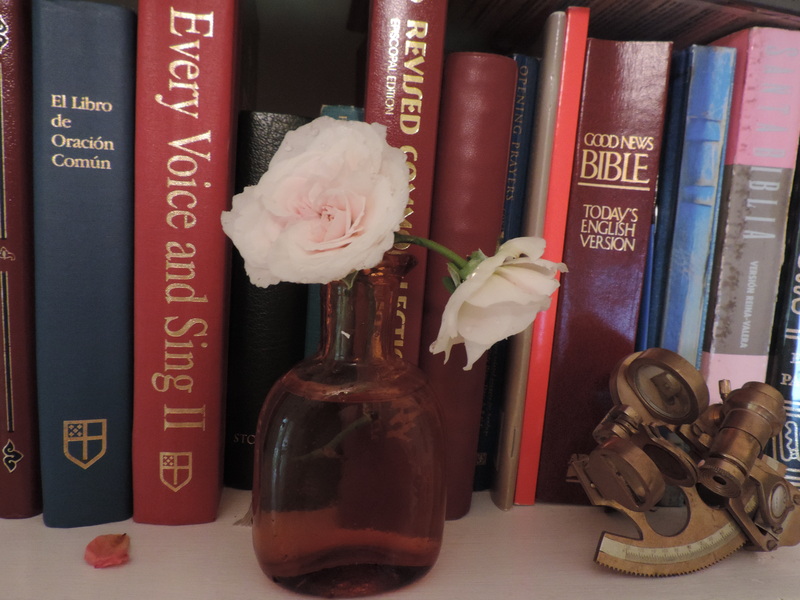 My roses are thriving and today, the Souvenir de la Malmaison was blooming. YOU TWO PEOPLE ARE THE MOST AMAZING, COMPLICATED, FASCINATING, TERRIFIC COUPLE IN THE WORLD. Period. How good life is when we just let it be. Enjoyed this piece tremendously!! If you send a a mailing address, I have a great book to share. I am just now getting outside; the snow has finally disappeared!